Do you have what it takes to be an Xpert? 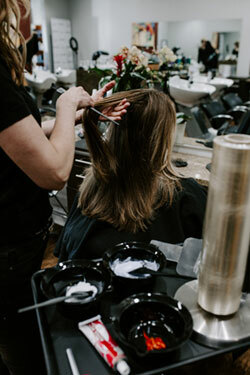 At HairColorXperts, you’ll enjoy working with a talented team of salon professionals. Apply To Become A Top Stylist Today! HairColorXperts of Charlotte is accepting resumes for select Charlotte area locations. Please submit an application below; be sure to include as much detail about your relative job history as possible. Chosen stylists will demonstrate their artistic talents and perform live model makeovers.